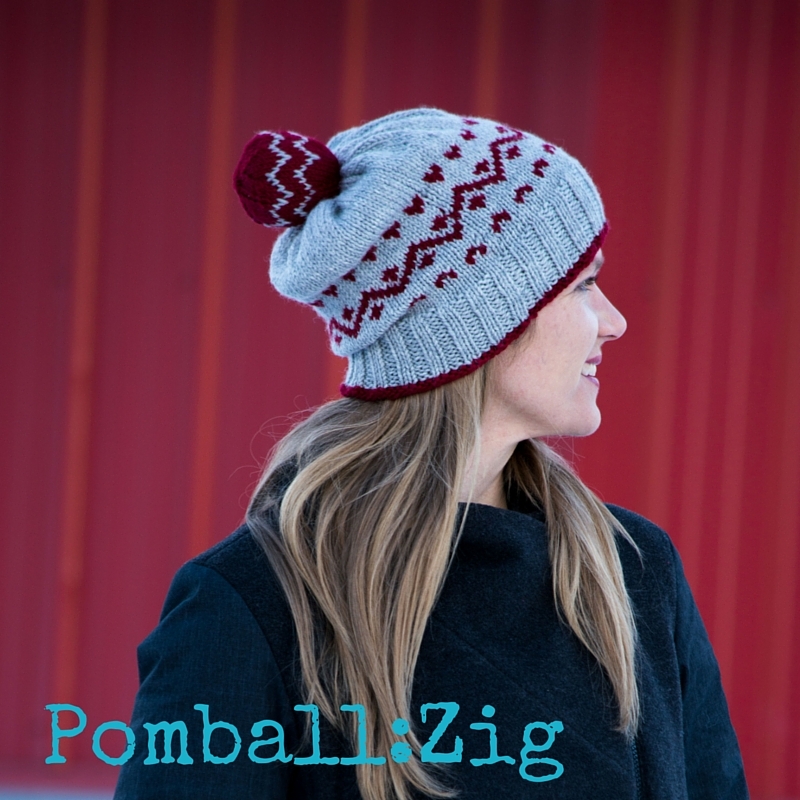 Pomball: Zig is knit in 2 colours of worsted weight yarn and has a really playful energy to it. 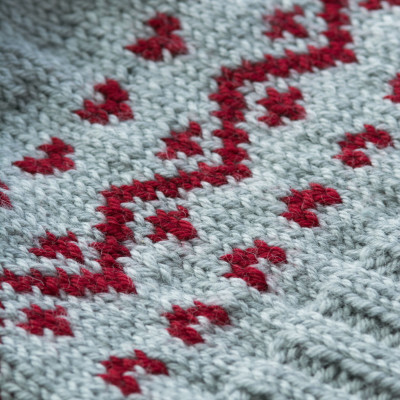 It’s a great first colourwork project, if you’re new to this addictive technique. 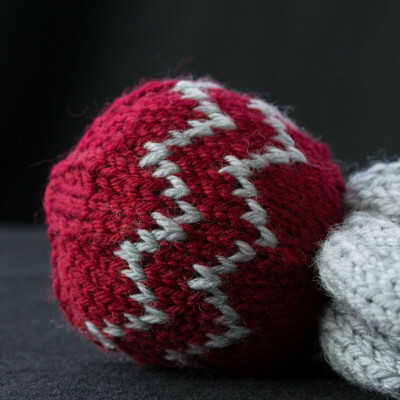 Pattern has both charted and written instructions for the pomball and includes a photo tutorial for attaching the pomball. 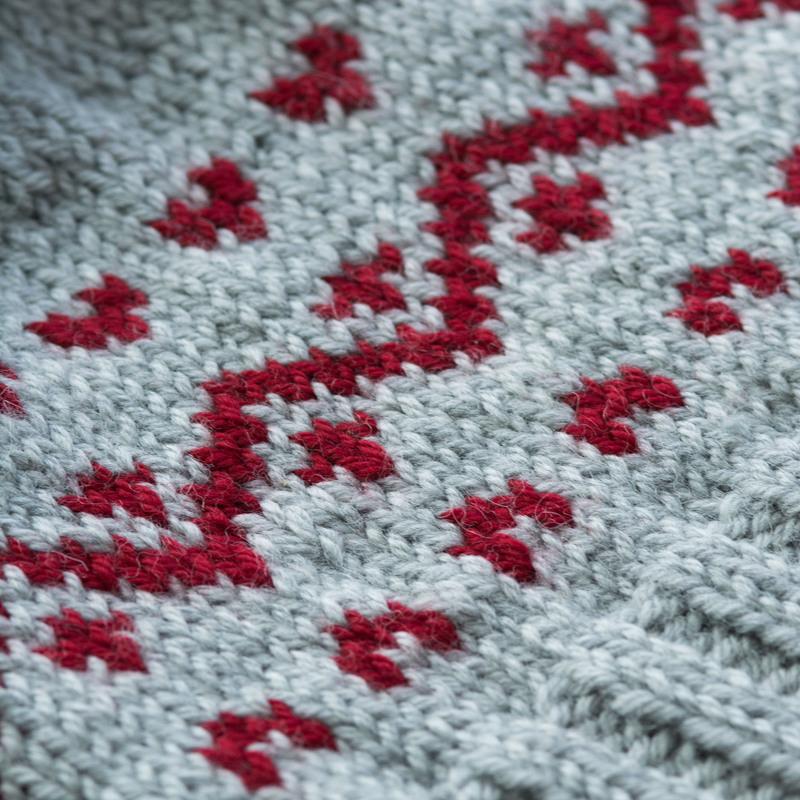 Colourwork repeat is charted only. Pomball comes in two sizes.